Register now for 2018 Fall ball! Updated Saturday June 16, 2018 by Mason Youth Organization. Need some more baseball or softball in your life? 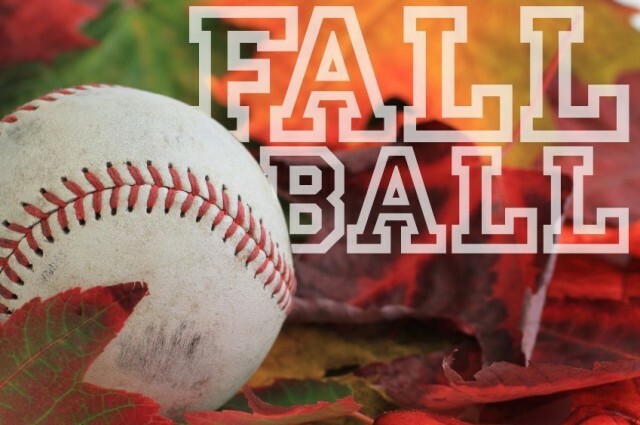 Registration for fall baseball is now open with softball registration opening soon!